The wait for the 4G enabled phone is over. 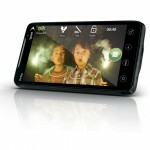 The HTC Evo was finally announced on March 23rd and is set to be released in early summer. 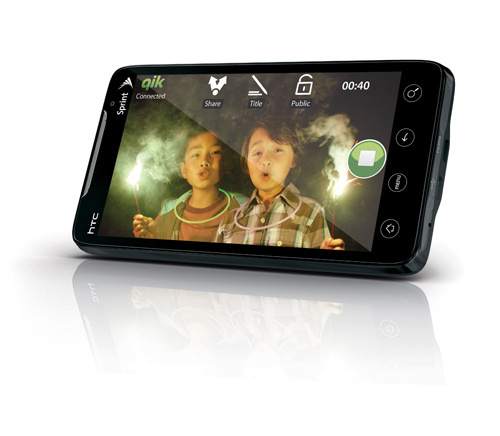 The HTV Evo, codenamed Supersonic, runs on the Android operating system with 2 cameras, an 8 megapixel in the back and a 1.3 megapixel in the front. With a much loved 4.3 inch LCD screen, it is packed with the 1 GHz Snapdragon processor which lets the user capture and playback high-definition 720p video! 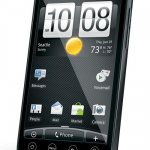 Available exclusively from Sprint in the beginning of Summer 2010, the Evo is the world’s first 3G/4G Android handset. With Sprint’s growing 4G WiMAX network (802.16e), the device will let users watch high-def videos, download music and stream at upto 10 times faster than 3G. Sprint being ahead in the WiMax game holds a major market share once the phone is out in summer. And thats not it! The device has the ability to create a mobile hotspot on-the-go letting up to 8 Wi-Fi enabled devices to connect to it. Video conference calling might be a reality with this camera and I speculate that is the reason for a front facing 1.3 Megapixel camera. The sleak phone also holds a memory of 1GB for the ROM while 576 MB for the RAM giving it a speed boost and faster response times. 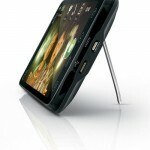 It also supports a external memory SD card of 8gb and a max of upto 32GB is supported as well. With such support to high capicity memory cards, HTC has made it clear that this phone is aimed at an HD video and HD streaming. Other features include a hands free compass, a back stand for video conferencing, GPS with turn-by-turn directions and 3D maps, FM radio, integration with Twitter and Facebook. The price of the phone is yet to be decided but it sure will be a steal. 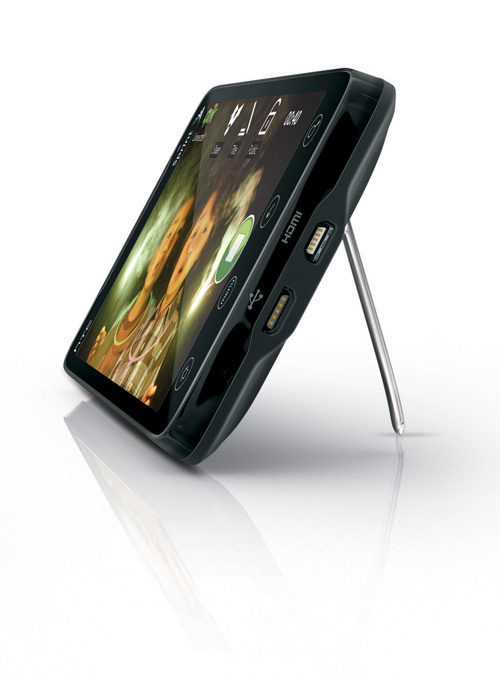 The HTV Evo packs power with performance and with the 1Ghz processor it is made for speed. 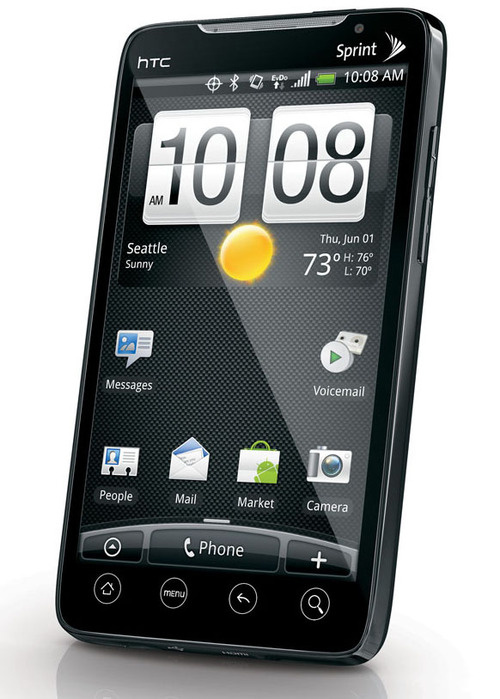 Click here to get notified when you can preorder HTC Evo. Love the EVO might get one myself!